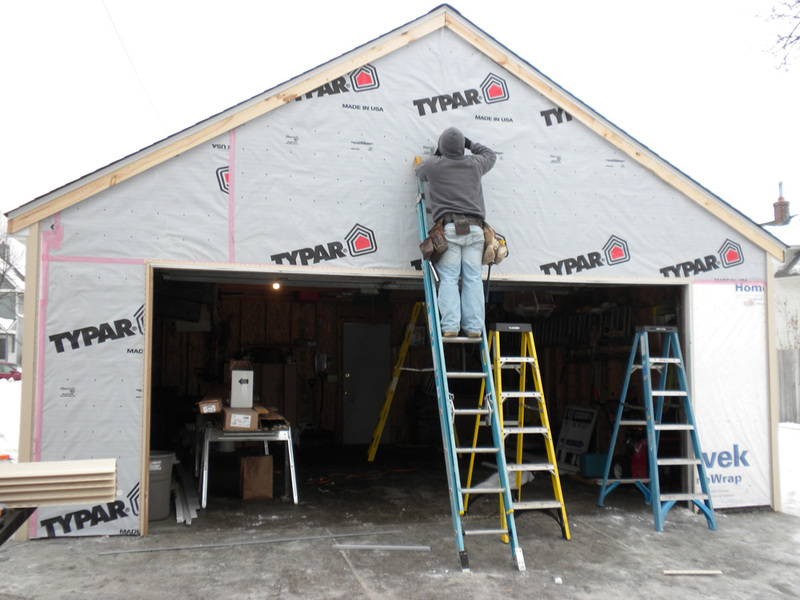 Hiring a contractor for home remodeling near me is a big commitment. There is a sizable amount of faith put into the hands of the workers you’re allowing into your home. No matter what the job is (painting, siding, roofing, restoration, etc. ), you want to know the job is going to be done right the first time. When you go to a job interview, they ask a series of questions to determine your qualifications. So, you should do the same for anybody you’re hiring. In order to get a good feel for the business you’re hiring, you need to ask questions about their practices, timelines, and estimates. Here are three questions you should ask every contractor. Asking about a person’s experience is the first point of any job interview. By asking how long they’ve been in an industry, you can get a good idea of their knowledge. Ask them about how often they complete projects similar to yours. Especially if your contractor specializes in different areas. This is an important question to ask because it will affect your day to day to life while the project is underway. 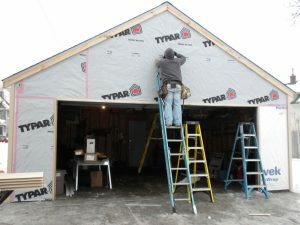 Some jobs such as roofing and siding may only take a day. However, restoration and home remodeling near me can take multiple days to a few weeks depending on the size of the project. An estimated timeline is beneficial for your planning as well as theirs. A list of references is a good indicator for the kind of contractor you’re hiring. If their references speak highly of them, you know you’re in good hands. If they can’t produce a list of clients, that’s a good indicator you don’t want to hire that contractor. Don’t take a risk on a contractor you’re unsure of. This is your home they’ll be working on, and you can’t risk shoddy workmanship on home remodeling near me. For trusted professionals, contact Kellington Remodeling at 612-490-4626 or visit them online.